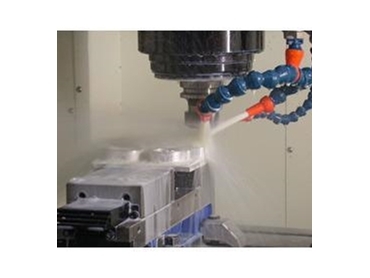 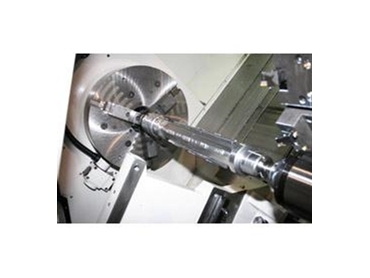 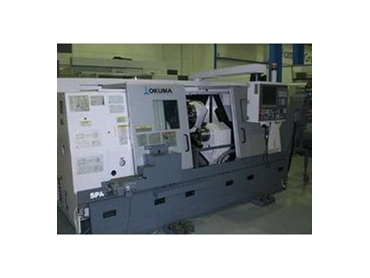 These CNC machine tools are used to manufacture new components - from one offs to large batches - and parts in a wide range of sizes, weights and geometries. 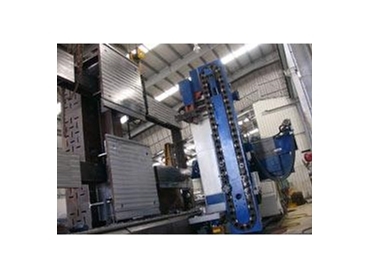 These acquisitions equip LaserBond with significant capability, and the capacity to provide the highest quality work with quick turnarounds to meet the needs of breakdowns and shutdowns when necessary. 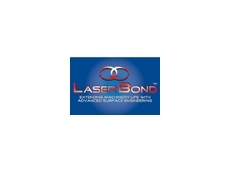 23/03/09 - LaserBond have closed a three year supply contract with Weir Minerals Australia for the supply of a range of machined and coated components.